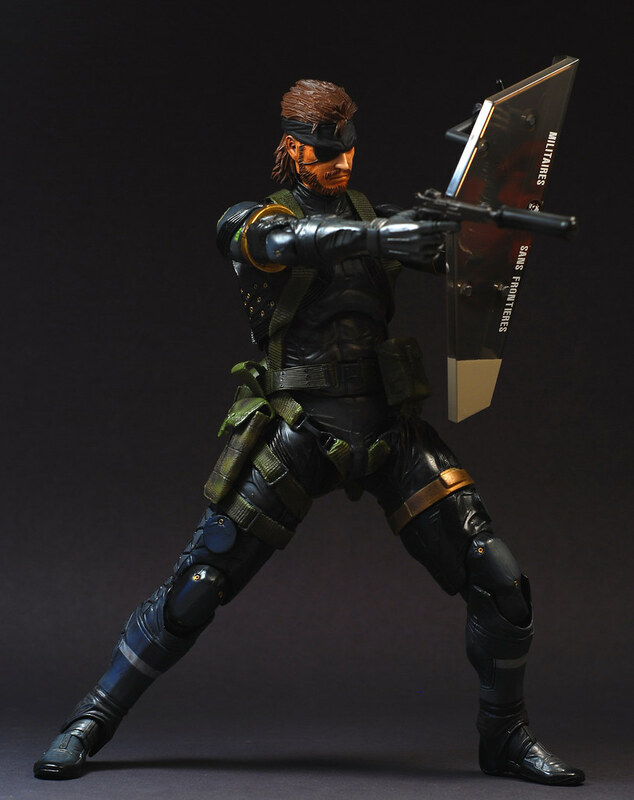 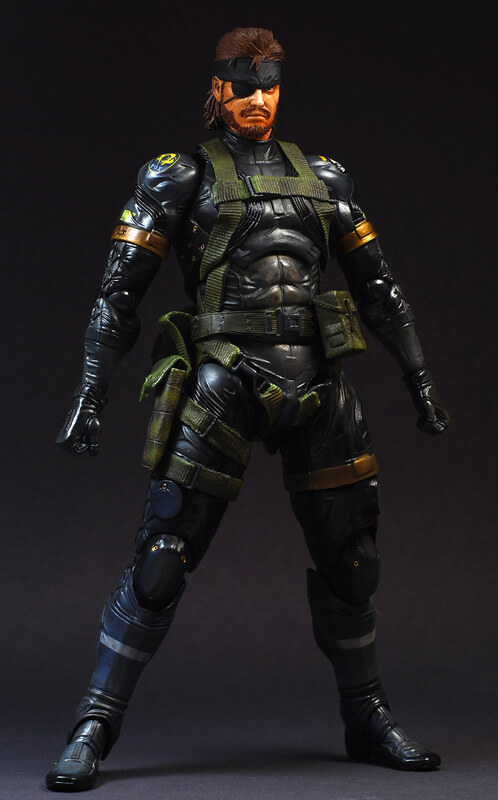 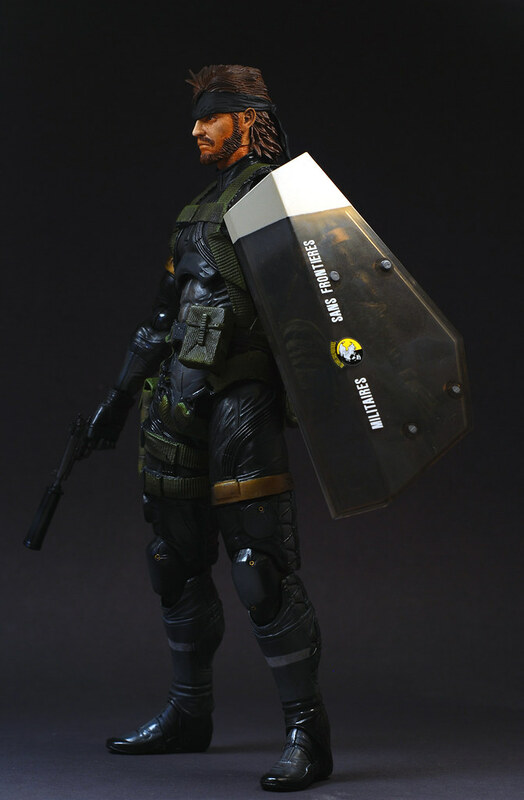 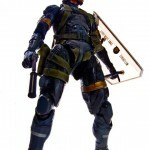 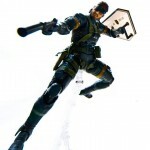 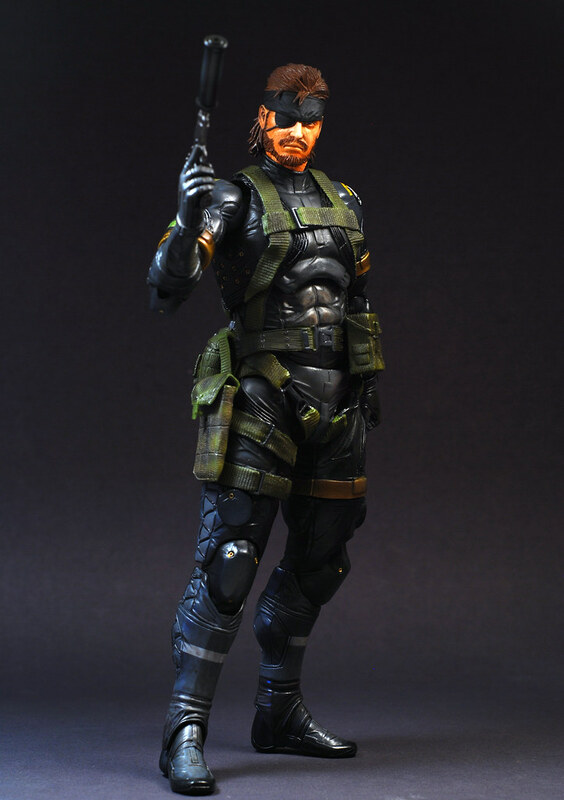 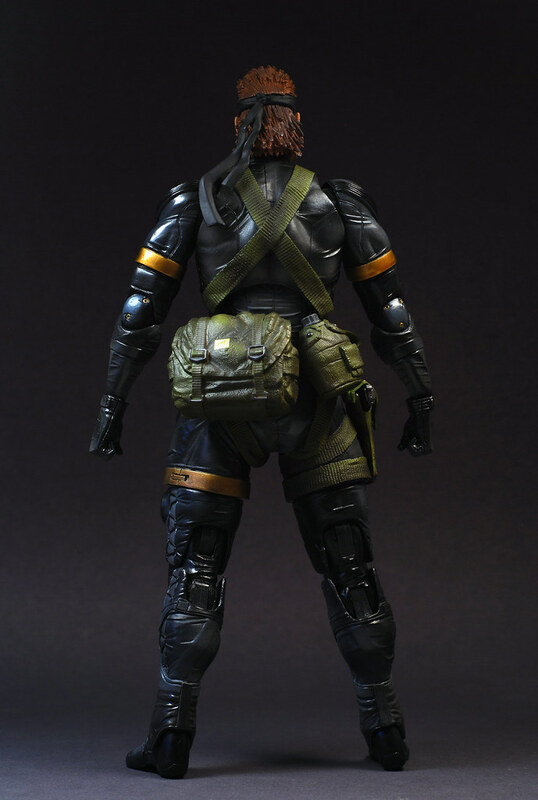 The Gundam@ESFS Blog has posted images of the PlayArt Kai series Metal Gear Solid Snake figure. 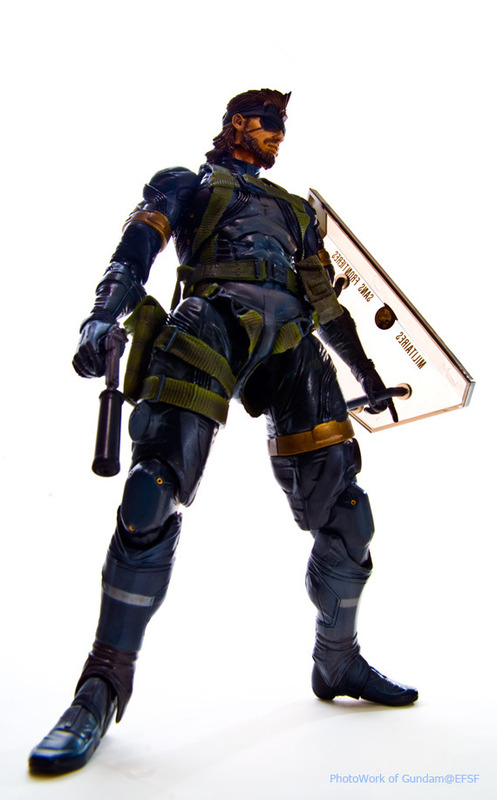 Check out the photos by clicking the headline of the story. 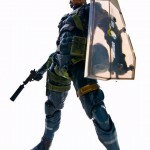 I wonder if scarecrow has seen this? 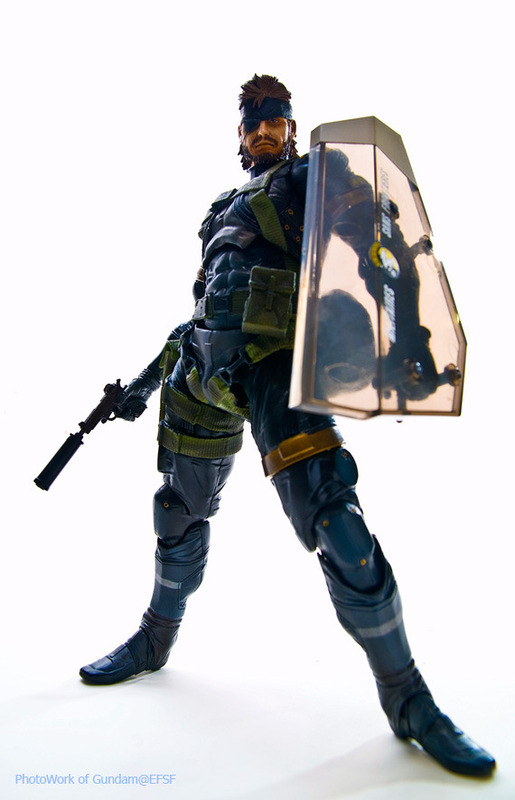 And the new pictures make it look even more awesome than it already did! 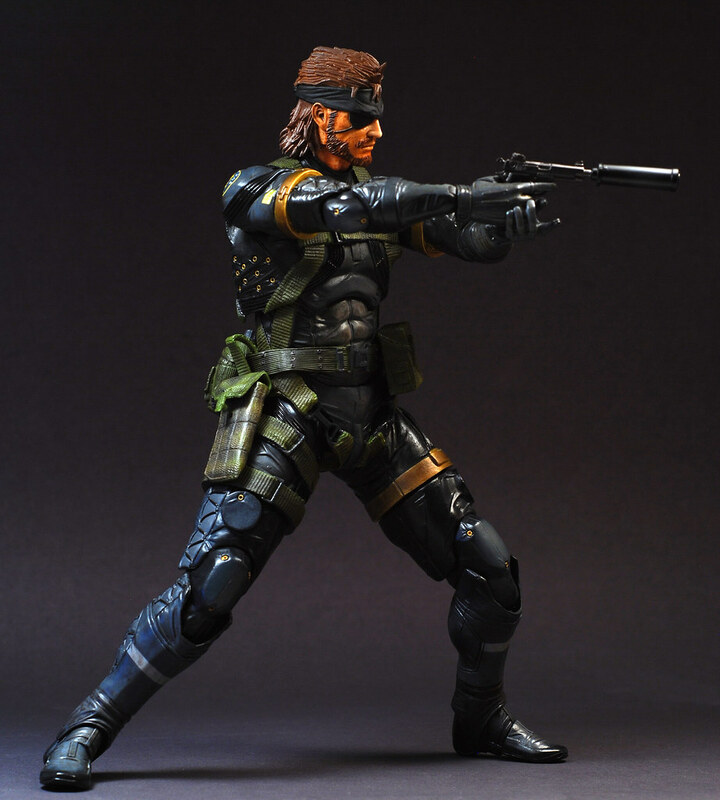 i bet johnnyakiba wants one as well! 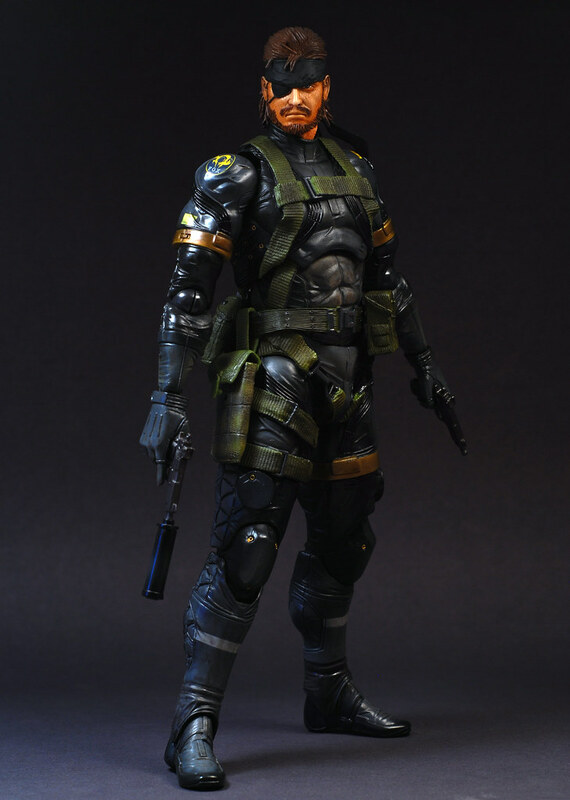 not a big MGS fan, but this snake looks like a must have. 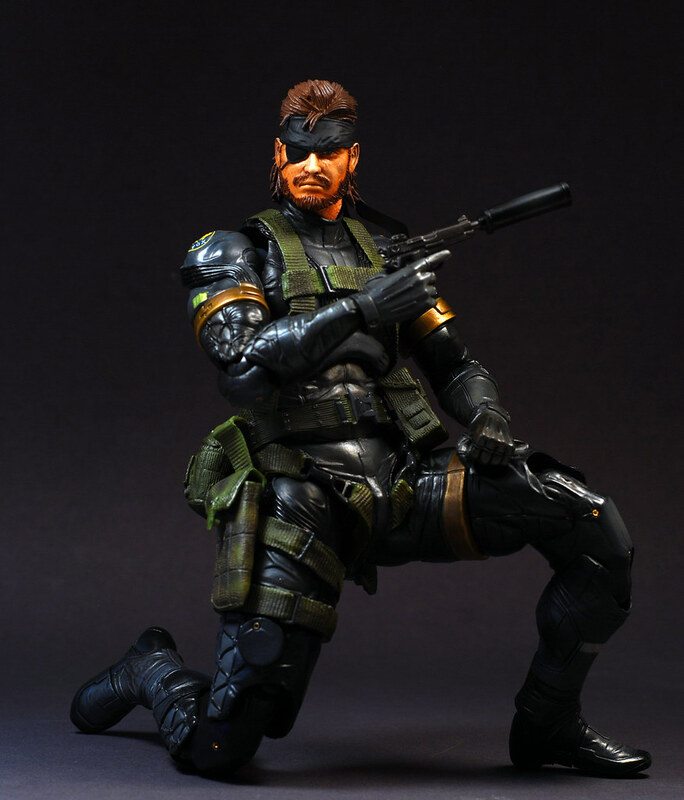 Got this guy today. 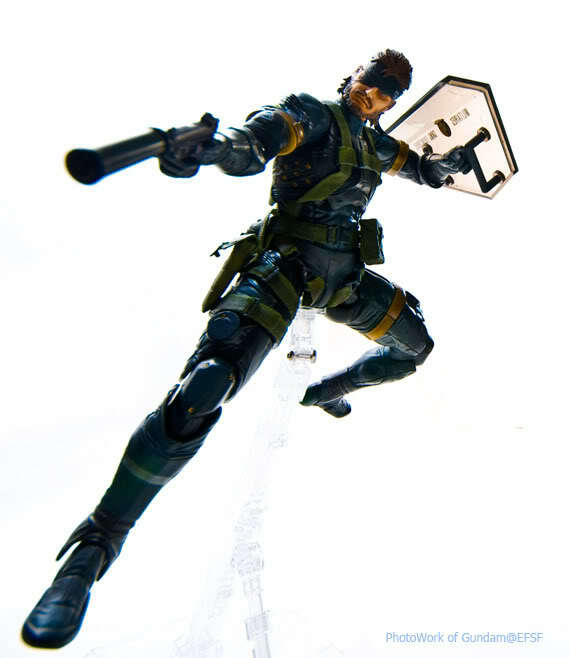 Like Dante, he is pretty sweet.